The Commercial Vehicle Show is the largest and most comprehensive road transport and commercial vehicle event in the whole of Britain. It provides operators of commercial vehicles, from trucks to vans, with a multitude of choices which can’t be found elsewhere. The show attracts around 21,000 business visitors annually in Birmingham, and we were amongst this year’s crowd. The Fueltek team took to the road on April 24th to 26th and headed to the NEC to be a part of this innovative event. So, what did we do at the show, who did we meet, and, most importantly, what did we learn? The show is a superb meeting place for everyone within the industry and this gave us a chance to talk business with like-minded individuals and companies; and, of course, we also had the opportunity to showcase our products and services. There are two main areas with dedicated zones which include WORKSHOP and COOL. WORKSHOP is a shop window – a kind of insight into hundreds of exhibitors within the entire automotive market and commercial vehicle sector. This area included everything from OE components to replacement parts, and from maintenance management systems to body shop equipment. COOL is a dedicated area for the special requirements of temperature-controlled operators, including an array of refrigerated transport and cold chain equipment. In this area, there was a huge range of refrigerated vehicles and bodywork, presented side-by-side with fridge units, monitoring equipment and much more. 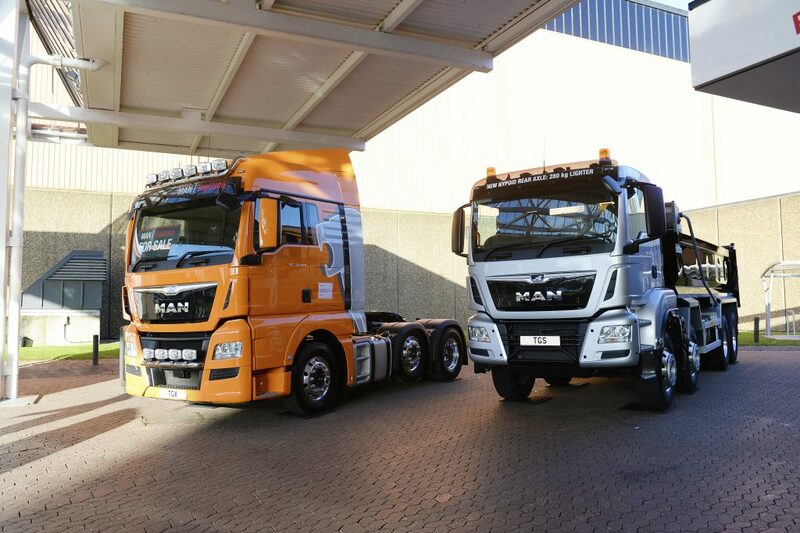 The types of people we found at the show include truck, van and trailer manufacturers, forklift trucks drivers, vehicle insurers, tyre providers, training providers, fuel suppliers, telematics suppliers, and fuel management systems vendors, like us! It truly provides something for everyone who are looking to boost productivity and profit – or who are looking to invest. So, what did we get up to? Fueltek attended this particular show because it provides the perfect audience for us to showcase our products and services. The profile of visitors at the show is ideal for us as a business with the quality of interest being prominent. Martin Devine, Managing Director at Fueltek, believes the show provides the most easily accessible route to a large number of serious transport people with significant influence on purchasing decisions. He feels that, as a serious transport company, we fit the bill perfectly and can provide the ideal range of products that visitors are looking for. Fueltek are market leaders in the provision of fuel management solutions and we think that events such as the Commercial Vehicle Show are the perfect platform for us to show that. If you would like to learn any more information about our services and products, don’t hesitate to get in touch and keep up to date with us on all platforms to see what shows we will be exhibiting at next. We look forward to seeing you there.